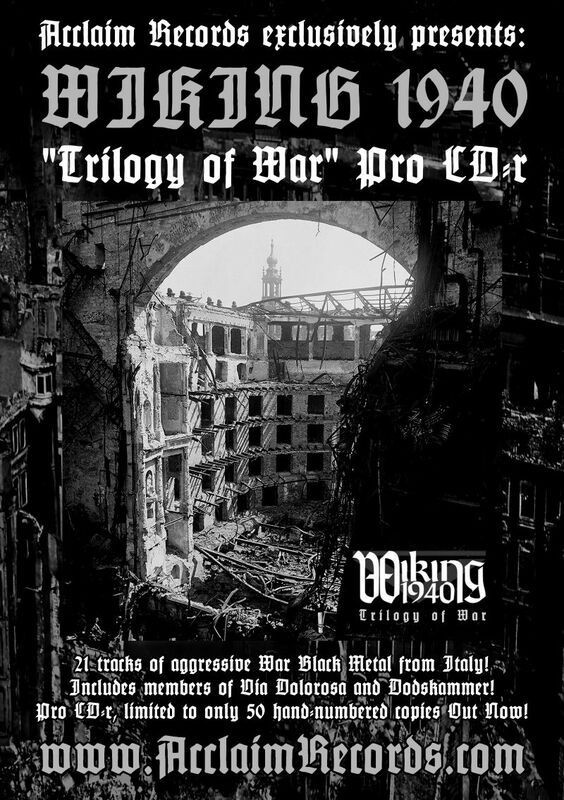 WIKING 1940 – “Trilogy of War” Pro CD-r limited to 50 copies Out Now! 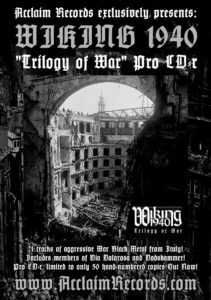 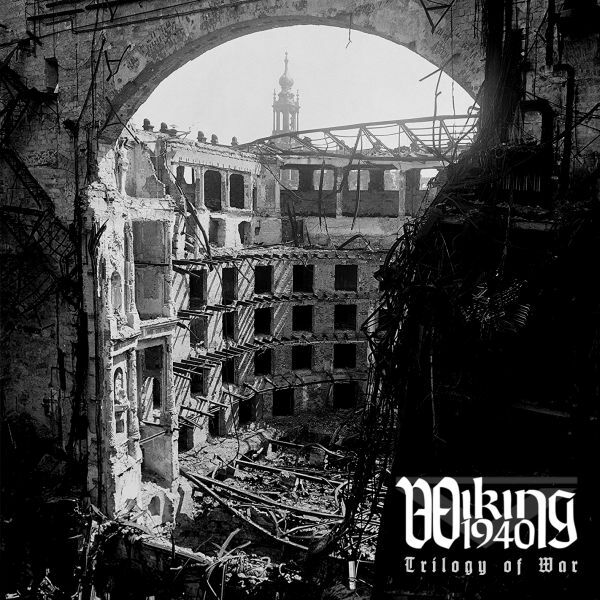 Acclaim Records exclusively presents: WIKING 1940 – “Trilogy of War” Pro CD-r Out Now! 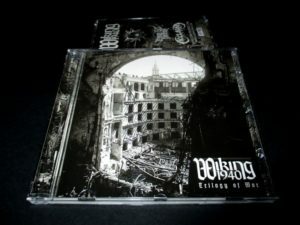 21 tracks of aggressive War Black Metal from Italy! 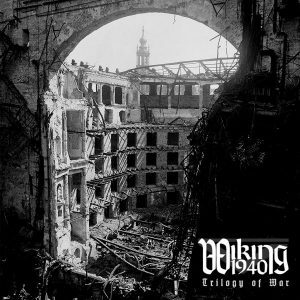 This band includes members of Via Dolorosa and Dodskammer! 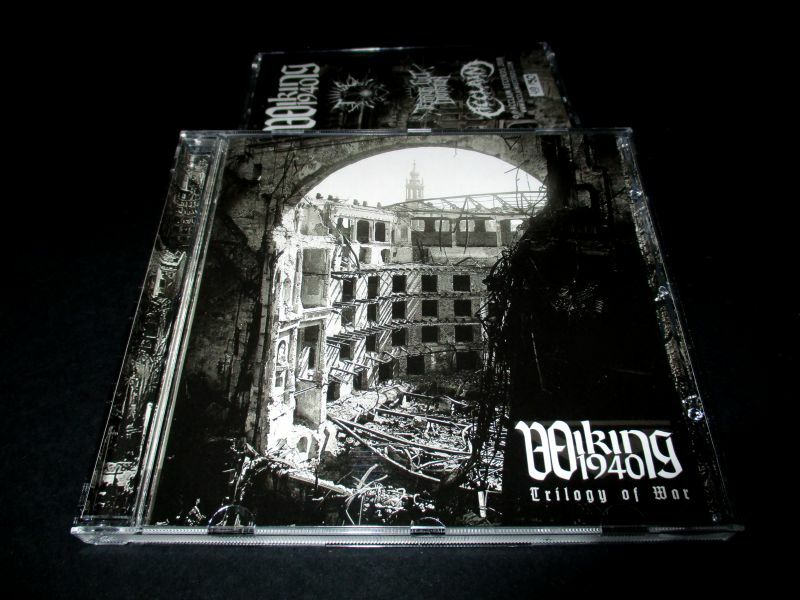 Pro CD-r, limited to only 50 hand-numbered copies Out Now! Samples from this release you can hear on our Main page and the Releases page of our website. 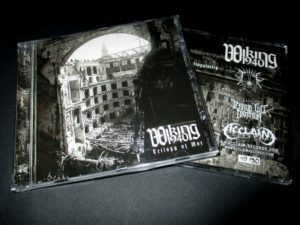 This band was also banned from YouTube, because everything that is pro-European seems to be strongly offensive to this internet platform!